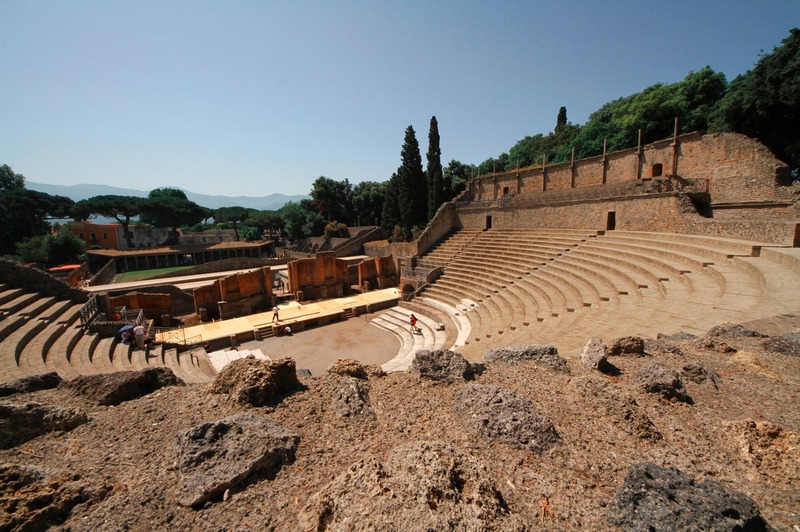 This shore excursion is for people who want discover the ancient archaeological site of Pompeii and Herculaneum, but also to admire the active volcano Vesuvius. 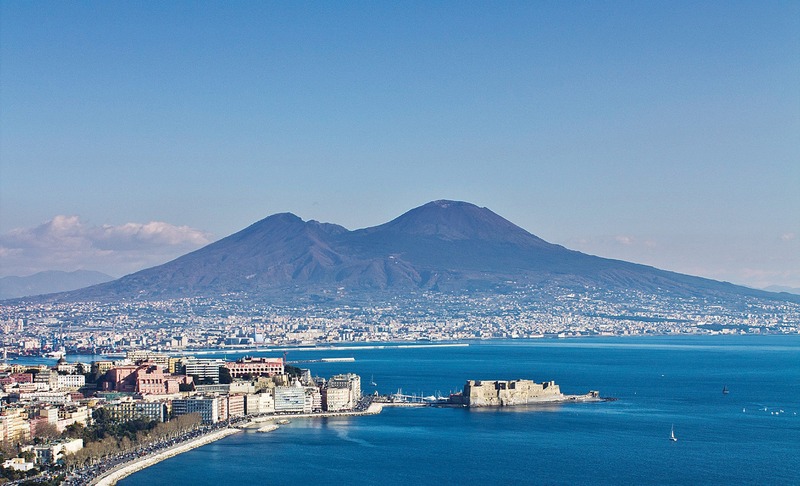 A short distance from Naples, looking out over the gulf of the same name, stands ancient Resina, a small town famous for the important excavations of the Roman city near which it was built. 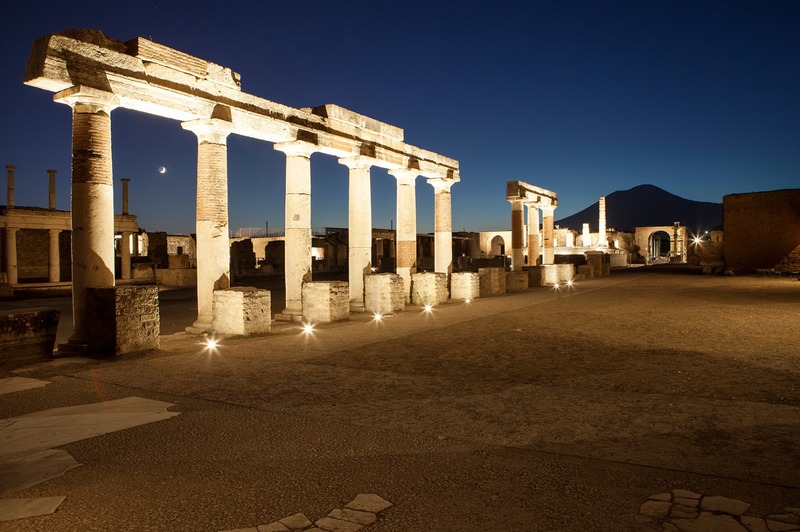 Herculaneum, a somewhat small town and not particularly developed economically and commercially, but however with a flourishing craft trade, was buried like Pompeii by the eruption of Vesuvius in 79 AD. 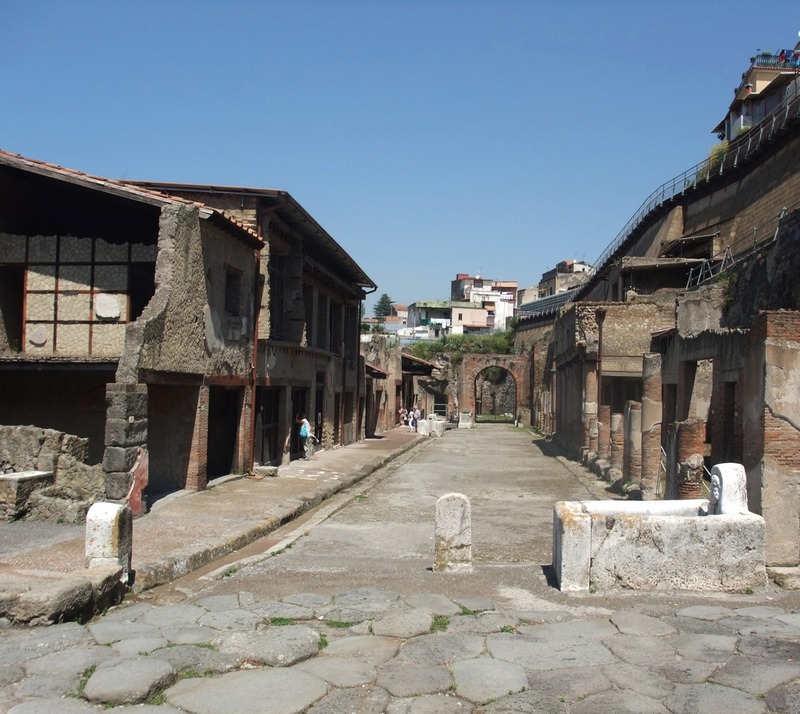 Unlike Pompeii however, Herculaneum was not hit by ashes and lapilli but by a real river of mud, which devastated roads and buildings in the city. Having dried and solidified in time, the mud detritus caused huge damages to the walls of the houses (not found in Pompeii), saving other materials such as wood, and even improving its conservation over the centuries. 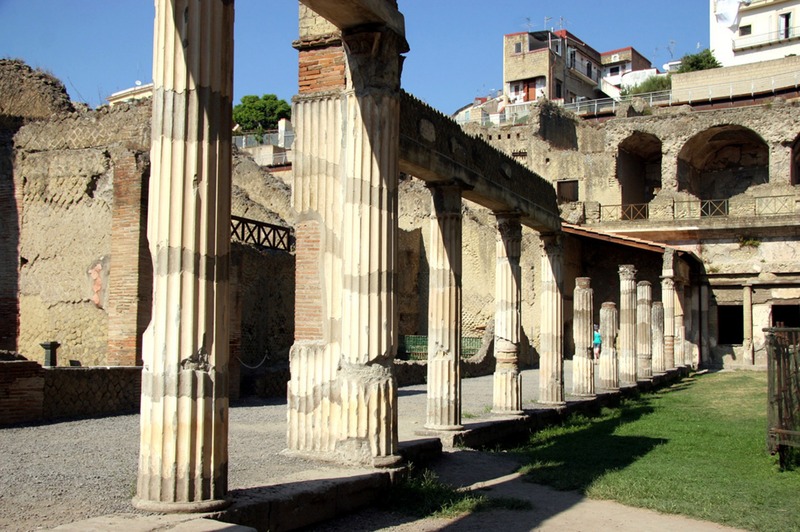 Excavation work began in Herculaneum in 1738, commissioned by King Charles of Bourbon. In the beginning wells and tunnels were excavated which revealed objects of various kinds, as well as paintings, sculptures and inscriptions. Open-air work began later and revealed the structures of the city, still partly buried in the subsoil of the modern town. The urban layout of the town had a series of roads which in intersected each other at right angles and were adjacent to largely rectangular buildings, at times grouped together in building complexes.